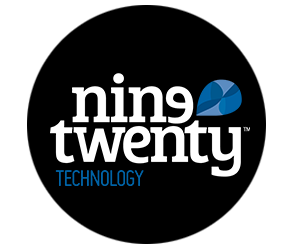 Nine Twenty Technology is delighted to have been appointed as the exclusive recruitment partner for C2 Software as they head into an exciting period of growth. Established in 1997, C2 Software is recognised as an expert provider of Customer Engagement Solutions with a vision to become the number one provider Dynamics CRM partner in the UK. From their head office in Dundee, C2 Software manages a number of clients who come from a varied range of industry sectors such as but not limited to: membership organisations, government bodies, oil & gas, not for profit and professional services. It is certainly an exciting time for C2 Software as following a recent strategic partnership agreement, C2 Software have merged with Utilize PLC, accelerating their growth plans for the future and prompting a need to retain an experienced recruitment partner to work on a variety of vacancies both now and in the near future. If you wish to find out more about a career at C2 Software, contact Laura today on 0141 231 1260 or email laura.armstrong@c2software.com who will be happy to provide more information.